This post in the Try A New Craft series is dedicated to hand lettering. If you’ve ever wanted to try this craft but don’t know where to start, try this list of hand lettering resources for beginners! Read on for more. 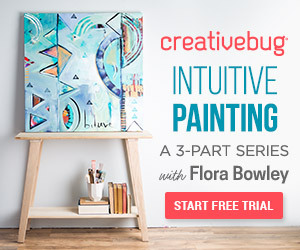 This is the third post in the Try A New Craft series. The other two are dedicated to sewing and jewellery making so check them out if you’re interested in learning more about either of those things. Hand lettering is something I’ve really enjoyed when I’ve tried it, but I need to spend more time practicing. 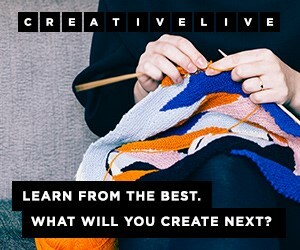 Isn’t that the way with so many creative skills? I took a course in the basics of hand lettering a couple of years ago too. I really enjoyed that and found the lessons really valuable. Caroline at Made Vibrant has an awesome lettering style and she has made a really great tutorial for beginners. It’s her hand lettering course that I mentioned earlier, and I’d thoroughly recommend it if you want to take your hand lettering a bit further. 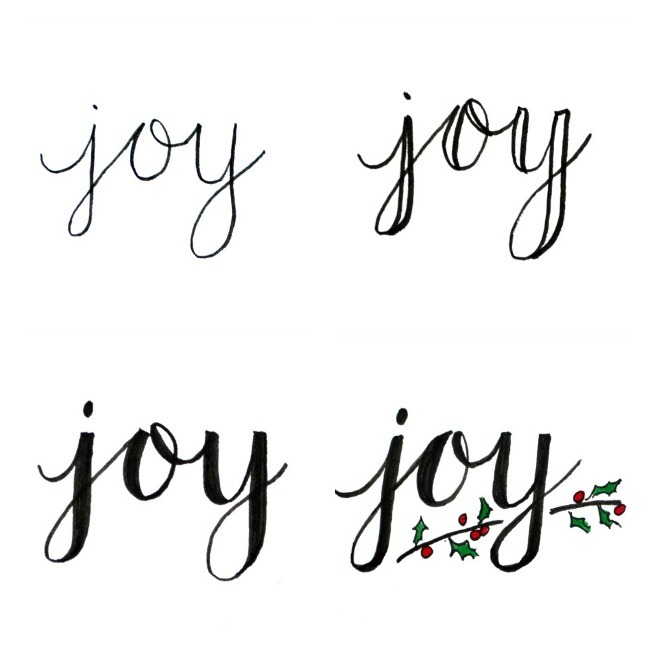 Get started with this super straightforward step-by-step tutorial for lettering the word “joy”. I’ve seen lots of advice for getting into hand lettering, but not so many articles on the best pens and markers to use. This is really useful info. Brush lettering looks fantastic when it’s done well. These helpful hints will get you on the right track to beautiful brush lettering. More tips for perfecting your brush lettering, including how to use firm and light pressure for different effects. As much as you’ll need to follow along with other letterers when you’re getting started, you’ll also want to develop your own style in time. There are some great tips in this article. When you’re feeling more confident with basic lettering, why not try one of these 9 different styles? 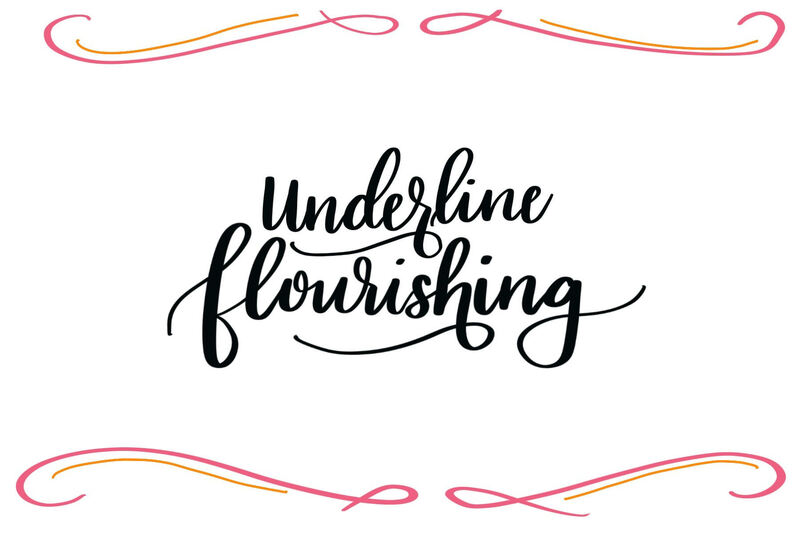 Give basic lettering a bit of extra love with some underline flourishes. Learn how to do it with this tutorial. Writing two of the same letters one after the other can be tricky to get right, so perfect your technique with these practice sheets. 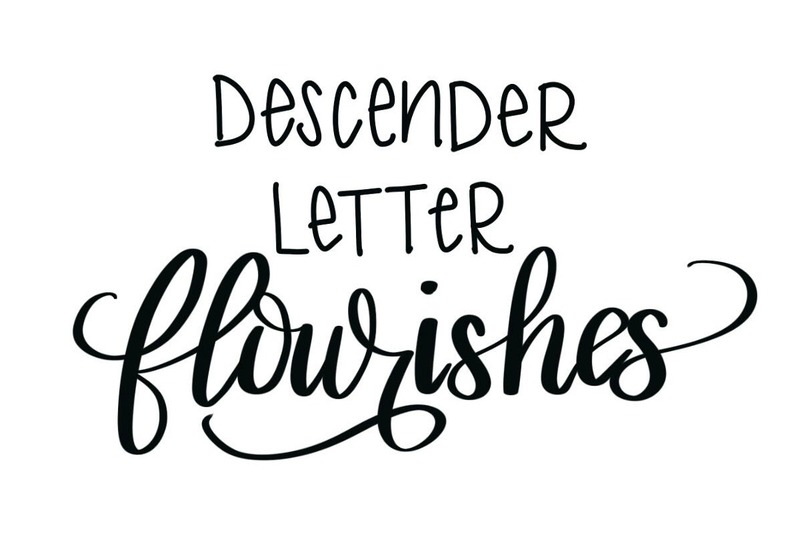 If you’ve tried underline flourishes, why not move on to descender letter flourishes? Have a go at bounce lettering to give your work a more natural, relaxed feel. Neat, thin upstrokes are part of lettering, but it can be tough to get them just right. These tips may help. There you have it — lots of resources for different hand lettering techniques. Whether you’re completely new to the practice or you’re a bit more advanced, you’re sure to find something to try. Are you planning to give it a go?